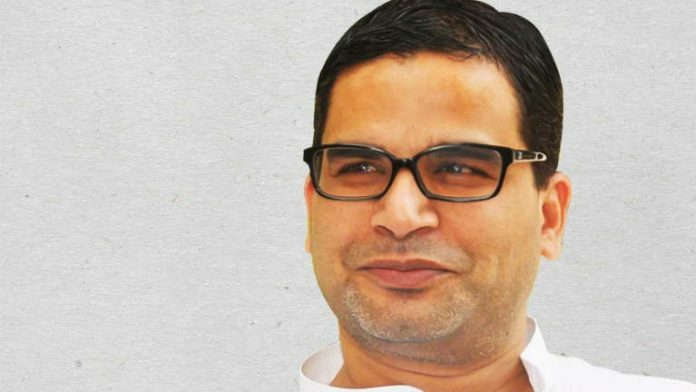 Prashant Kishor | TwitterPatna: Poll strategist-turned-politician Prashant Kishor on Monday said Congress general secretary Priyanka Gandhi Vadra might not be able to “turn things around” for her party in the few months left for the Lok Sabha polls. Kishor’s remarks came on the day when Priyanka made her political debut with her arrival in Lucknow, where she will meet senior Congress leaders and party office bearers over the next three days. “Nobody has a magic wand. I do not think she will be able to turn things around for the Congress in the two-three months that are left for the Lok Sabha polls. But she is a big name and a popular face. In the long run, yes she would emerge as a challenge (to the NDA),” Kishor told reporters here. Responding to a question about the ‘mahagathbandhan’ (grand alliance) in Bihar, of which the Congress is a part, the JD(U) leader said any coalition comprising of five or more parties may appear strong, but its chances of achieving electoral success are not very high. “But, if the ‘mahagathbandhan’ manages to do well, it would serve as a learning experience for all of us,” Kishor said. Besides Congress, the ‘mahagathbandhan’ also comprises Rashtriya Janata Dal (RJD), Rashtriya Lok Samta Party (RSLP), Hindustani Awam Morcha (HAM) and Vikasheel Insaan Party (VIP). “As far as I can see, the NDA looks poised to return to power (at the Centre). How many seats it is going to win, I cannot predict (that),” he said. Kishor further said he did not think issues like demonetisation and GST would have an adverse impact on the NDA’s prospects in the parliamentary elections.